Established in 2006, Swede Dreams is an ISO certified mattress manufacturer with factory located in Musaffah, Abu Dhabi. 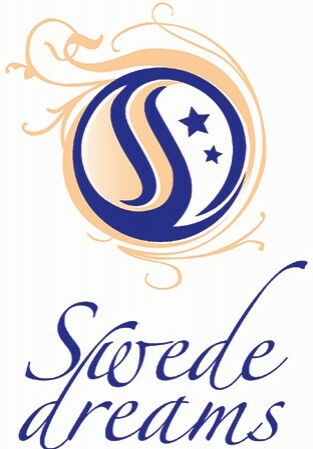 Swede Dream’s mission is to introduce Swedish traditions, expertise and quality sleep to the Middle East. We have created a collection of mattresses that meets high international standard to ensure superb comfort and long-lasting quality. Swede Dreams supplies mattresses to some of the most exclusive hotels in the region ranging from 5 Star to Deluxe Hotel Apartments. At Swede we manufacture mattresses, bedding accessories, headboards and sofas for the Hospitality, Projects and Retail customers across Middle East and North African region. Our signature showroom is located within our factory in Musaffah MW5 Plot 46, Abu Dhabi. Few of our prestigious client list includes Emirates Palace, Rotana ADTC, Le Meridian AUH, Hilton AUH, H Hotel, Kuredu Island, ADNH and Cleveland Hospital etc.